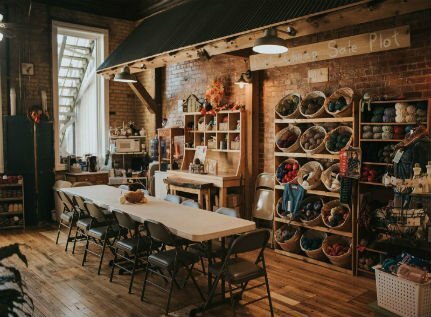 Whether you are a brand new stitcher or a veteran to the craft, taking a class in the Barnyard at YG is a great way to explore the magic of creating with sticks and string! 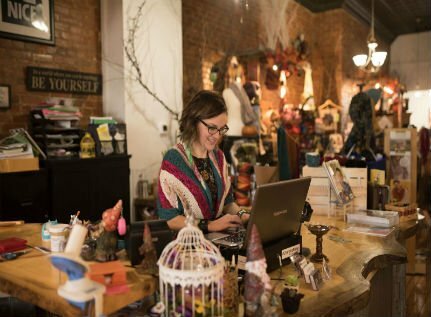 The Garden hosts a variety of classes, from beginner all the way up to the most advanced techniques. 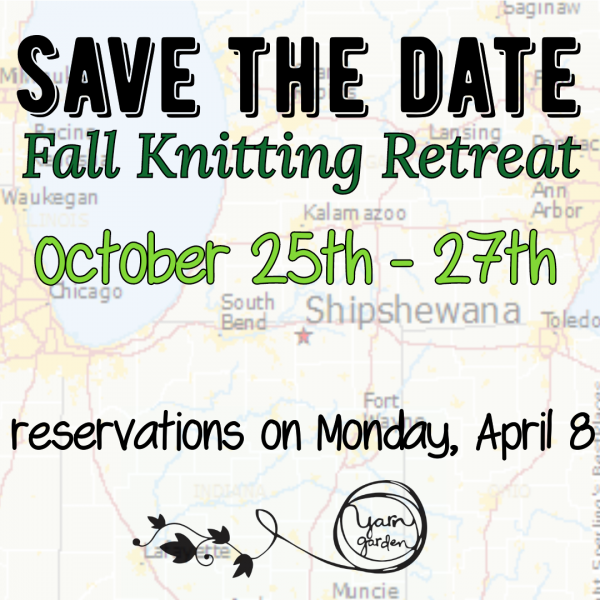 Click here to see the current calendar! 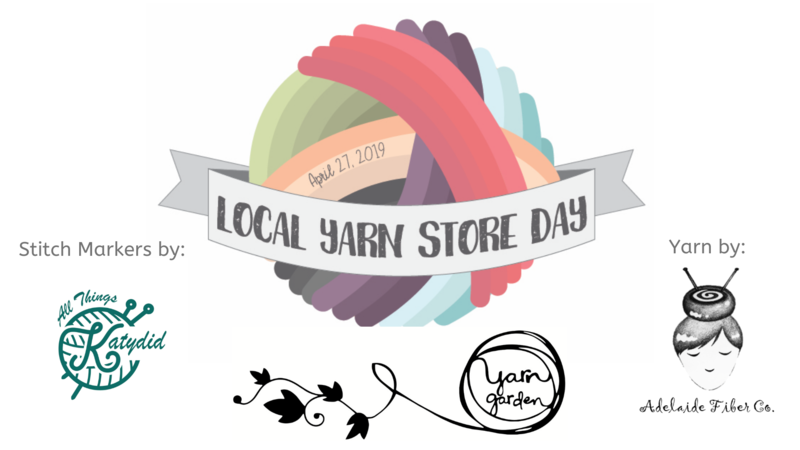 Take a stroll through the virtual Garden and browse the collection of yarns that Lindsay has brought together, as well as the tools and gadgets to make your crafting a breeze. 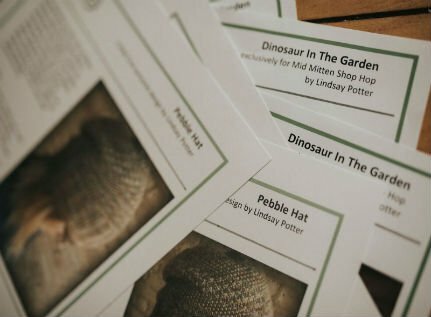 Peruse the library of patterns that Lindsay has designed, and get inspired to create your own functional art. 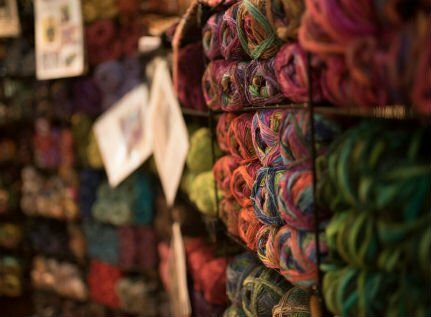 Follow this path into the Blog if you like to create art with sticks and string, read reviews of new yarns and other tools, see peeks into life at the Garden, and don’t mind reading the occasional observations of a wife, mother, artist, and small business owner.